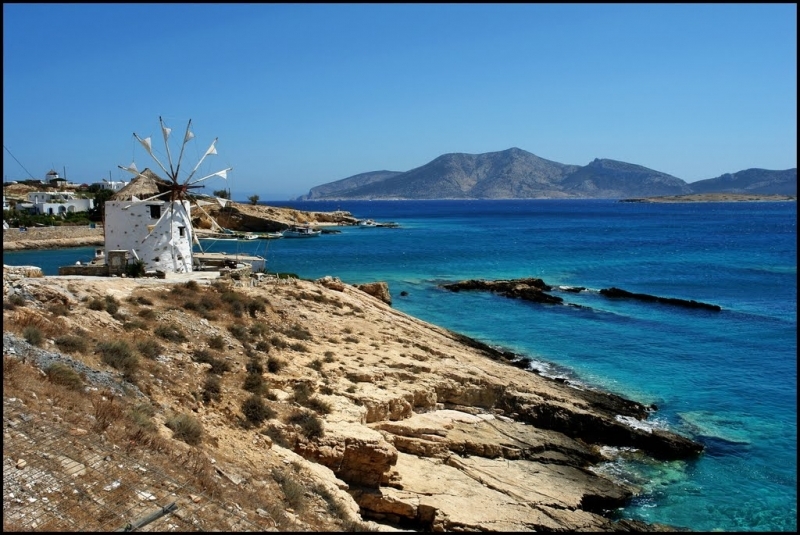 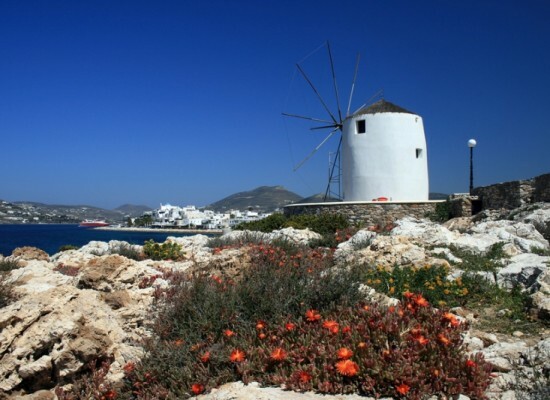 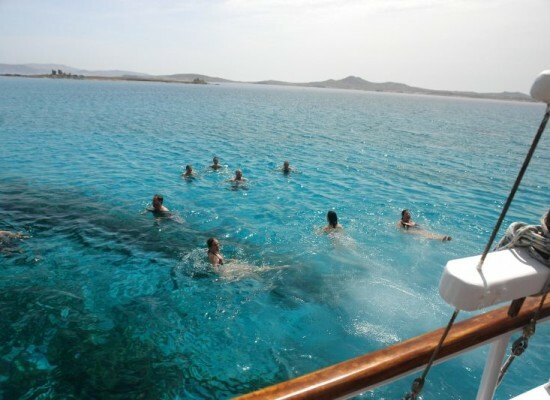 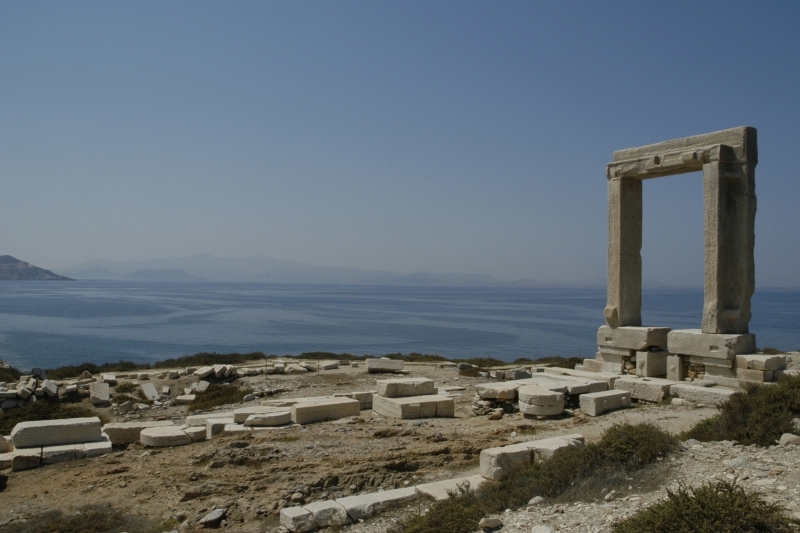 We transfer you with complete safety to over 20 beautiful islands within the Cyclades complex! 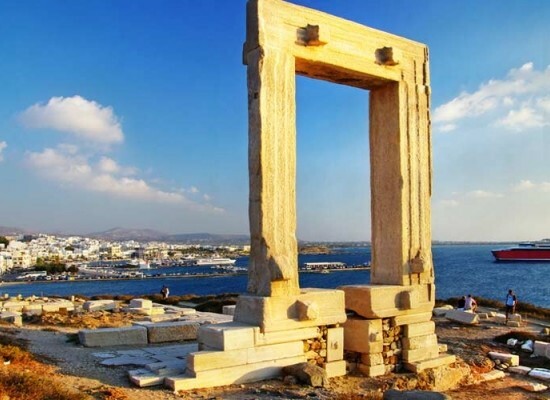 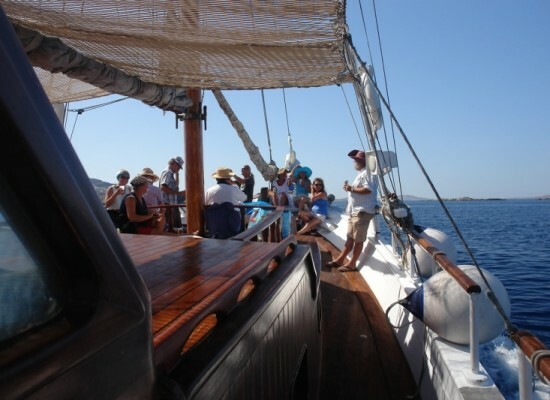 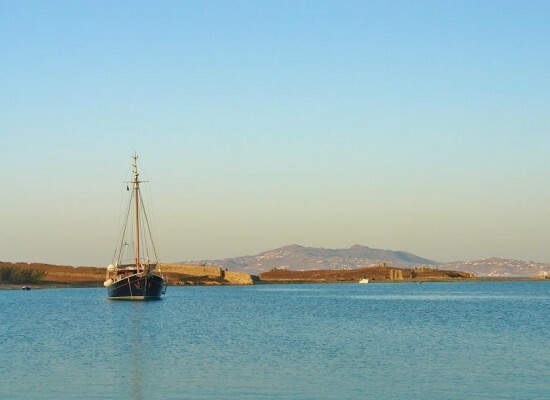 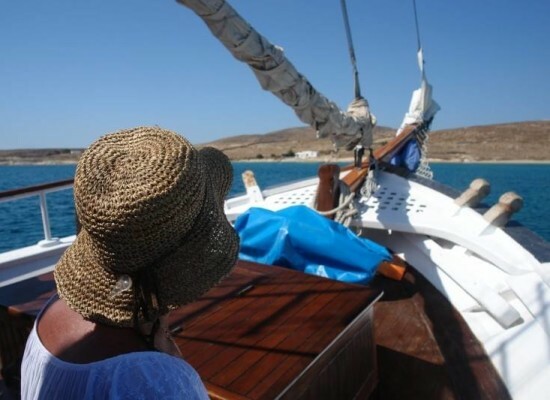 Our boat, the “Quarantine of Delos”, can execute any itinerary from Mykonos to other popular islands, such as Syros, Tinos, Paros, Santorini, Andros, Naxos and many more. 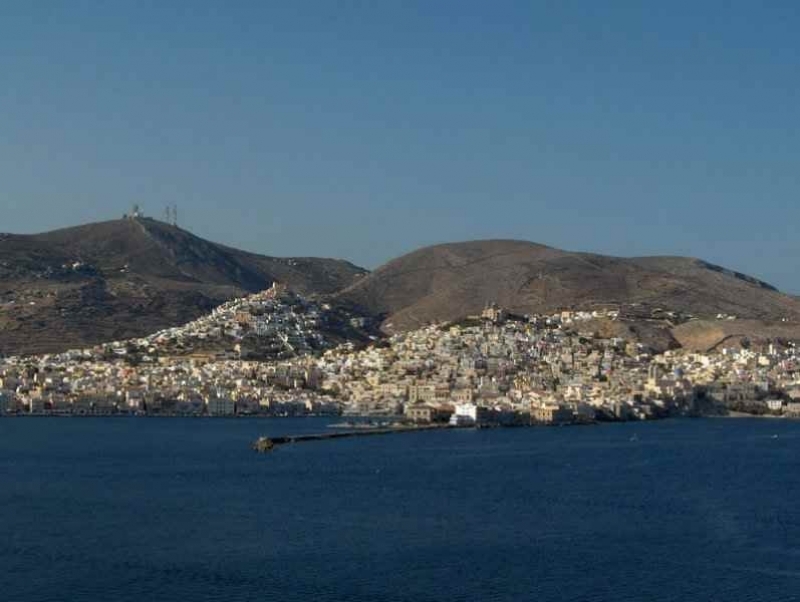 Cruise can start from Tourlos, Mykonos old port, Agios Ioannis or any other location on the island (uppon request and if possiblle). 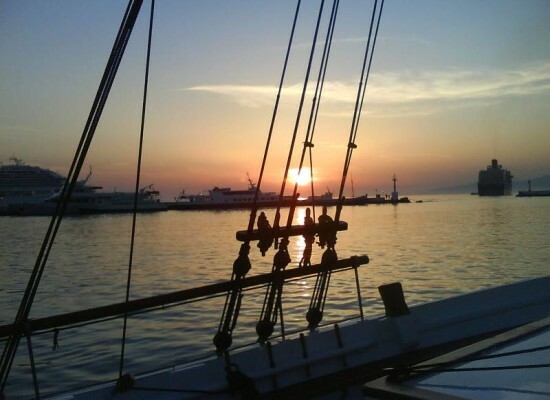 We are flexible with departure time. 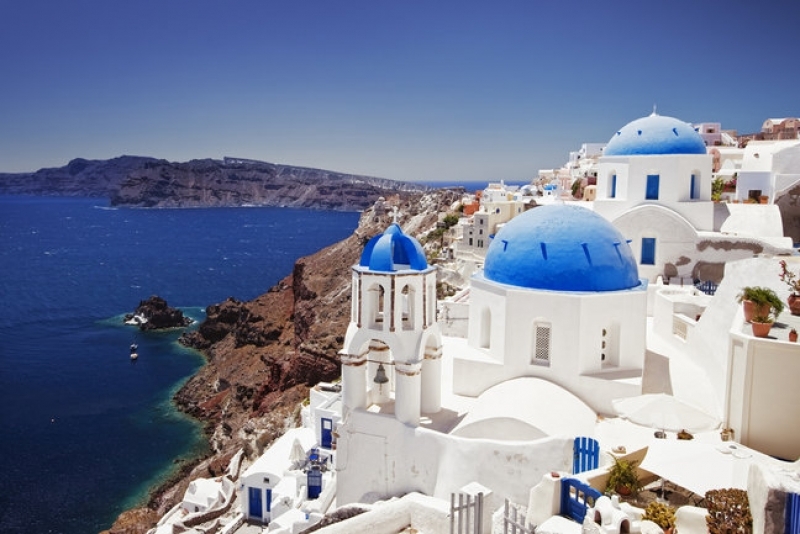 Send us your desired destination in order to provide you with an accurate offer.